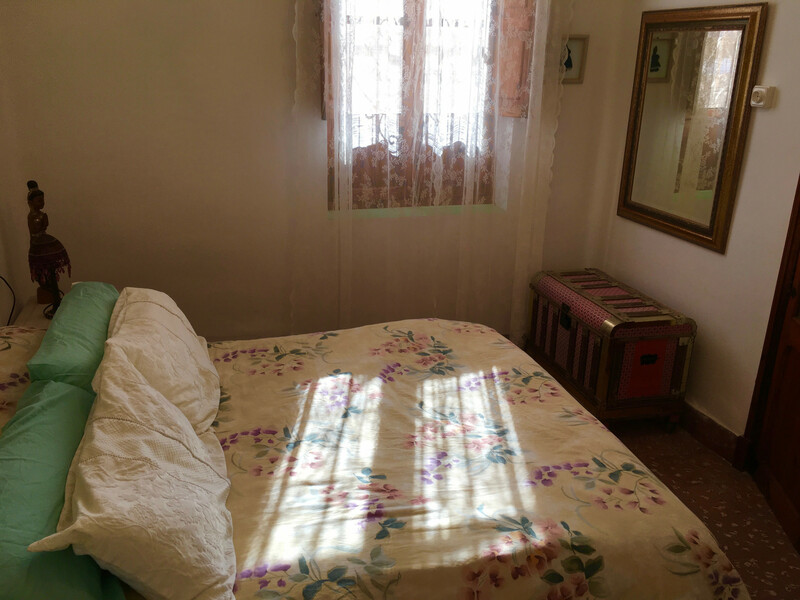 The house in Buñol has 4 bedrooms and has capacity for 8 people. 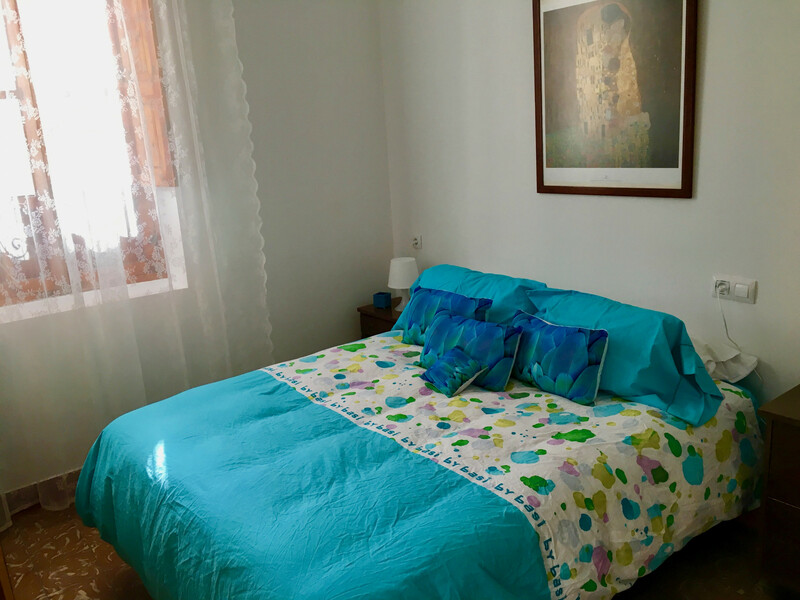 The house is cozy, is spacious, and is 180 m². 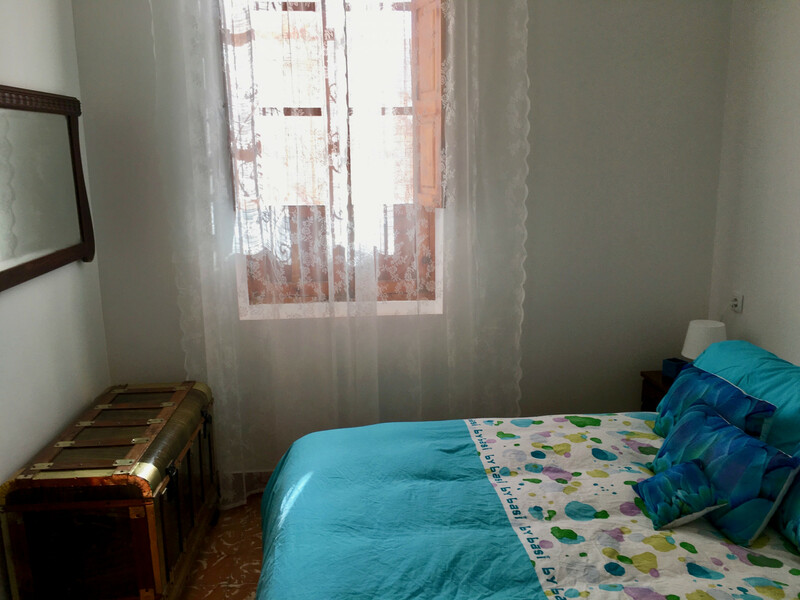 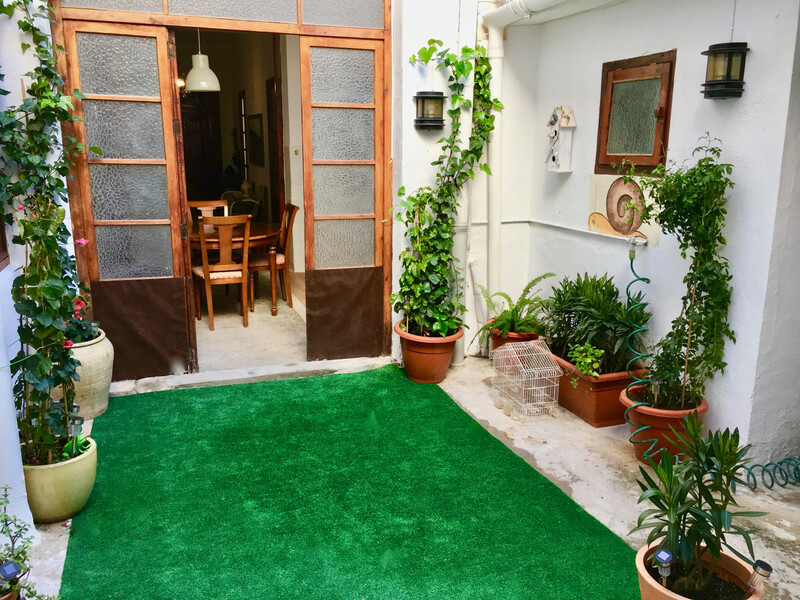 The property is located 0 m from Buñol city, 100 m from Día Supermercado supermarket, 100 m from Autobús Urbano bus station, 150 m from Madriles , 700 m from Río Buñol-La Jarra , 1 km from RENFE train station, 2 km from Cueva Turche , 15 km from El Bosque Golf golf course, 30 km from Aeropuerto Valencia(Manises) airport, 38 km from Playa Malvarrosa-Valencia sand beach. 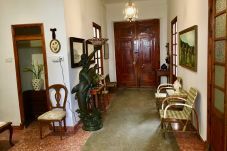 The house is situated in a quiet neighborhood in the center of the city. 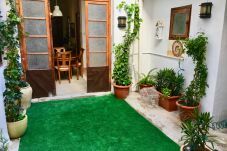 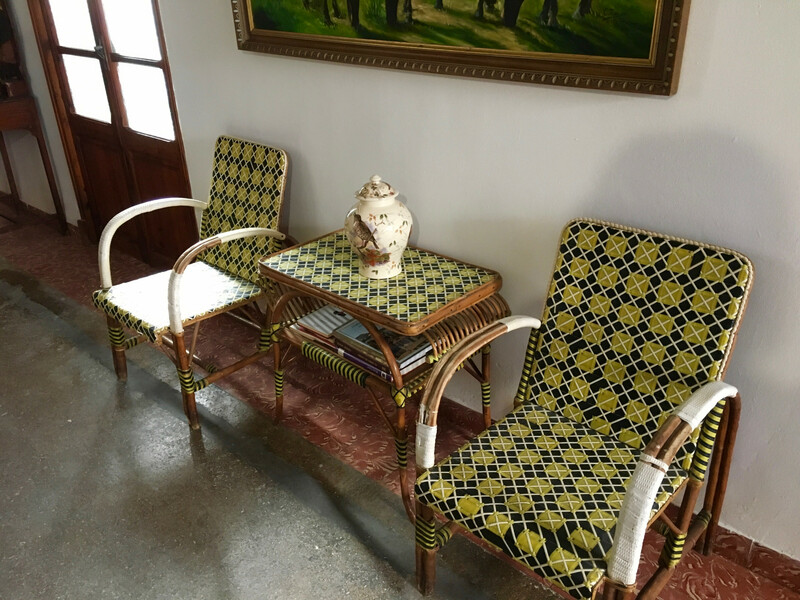 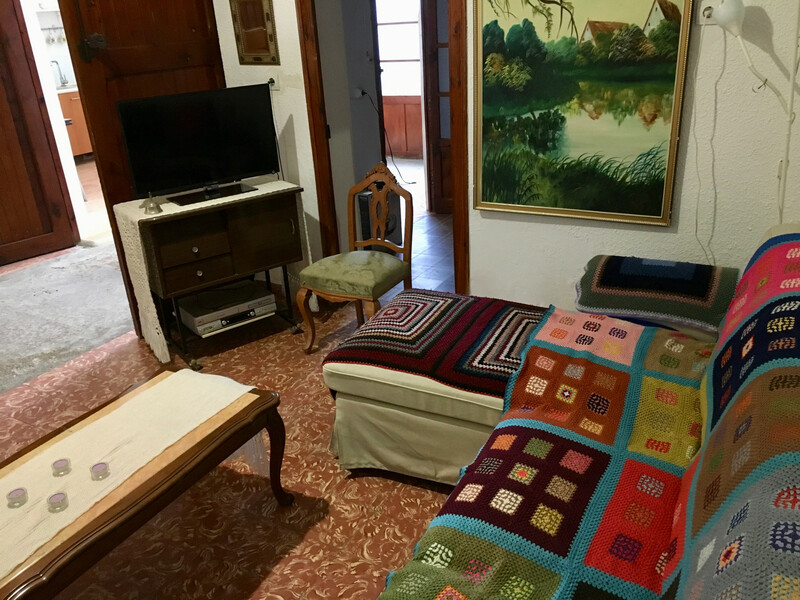 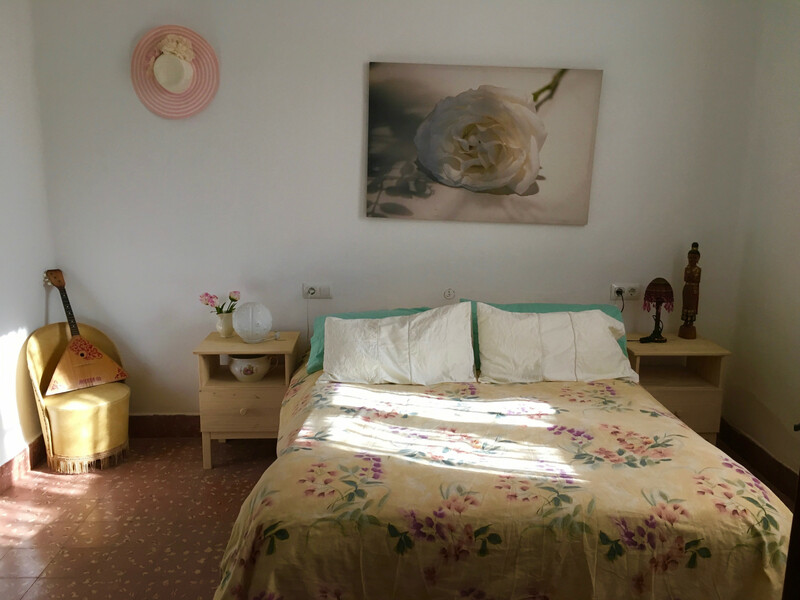 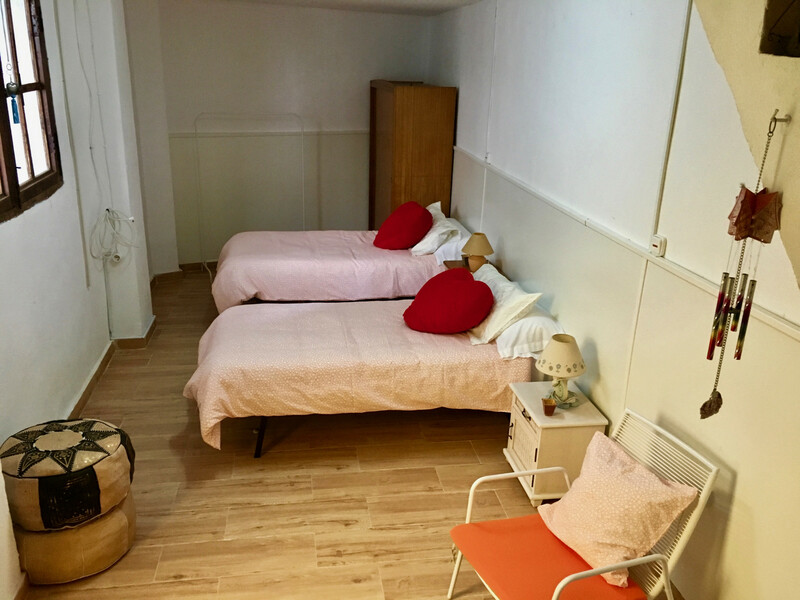 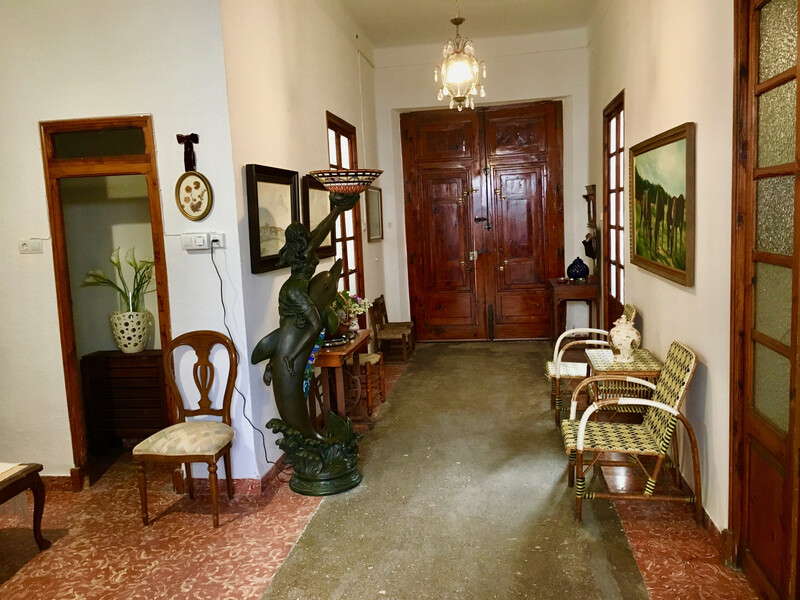 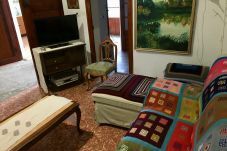 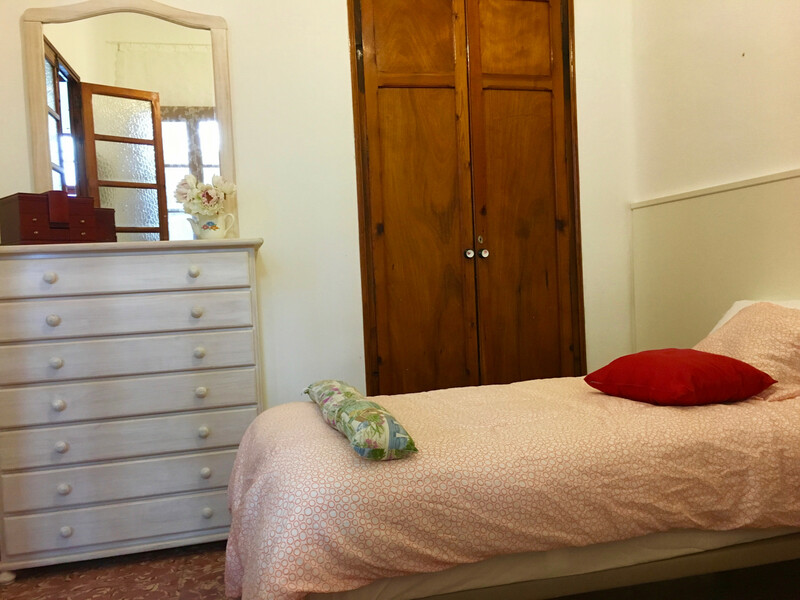 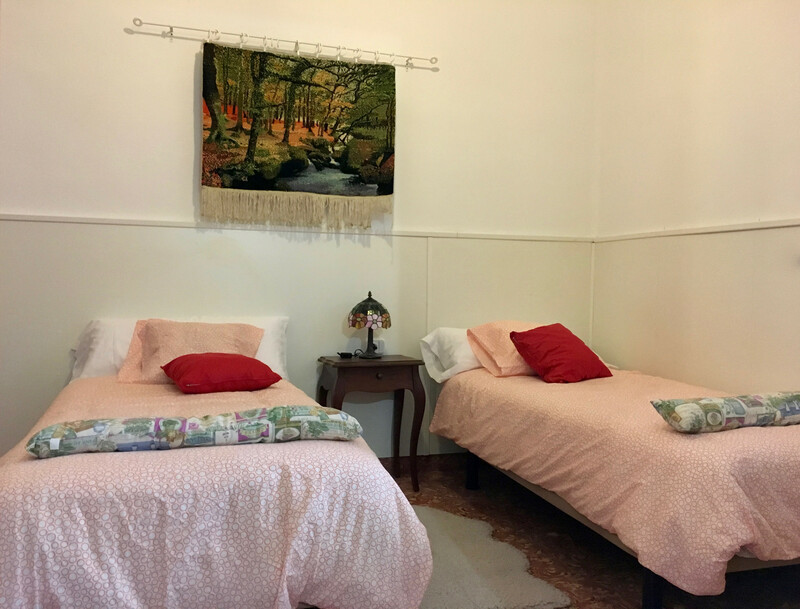 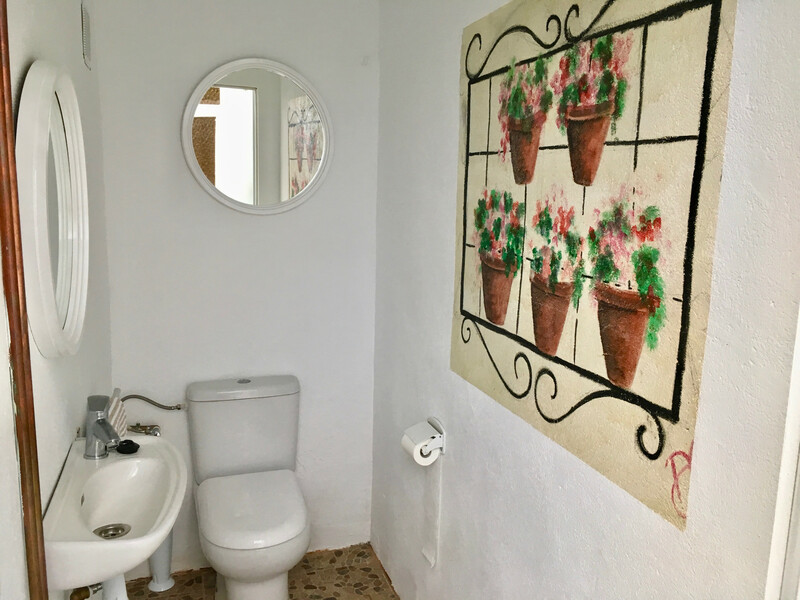 The accommodation is equipped with the following items: garden furniture, 50 m² terrace, barbecue, iron, internet (Wi-Fi), communal swimming pool, 1 TV, DVD. 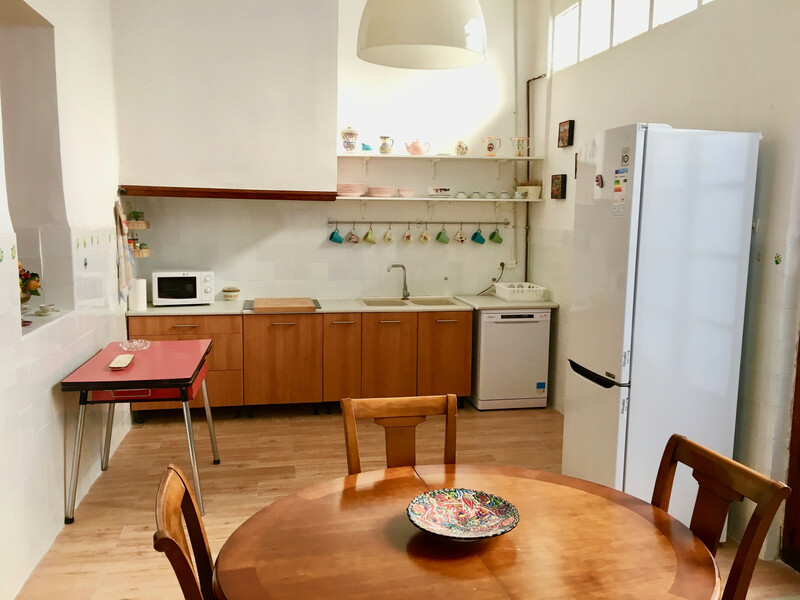 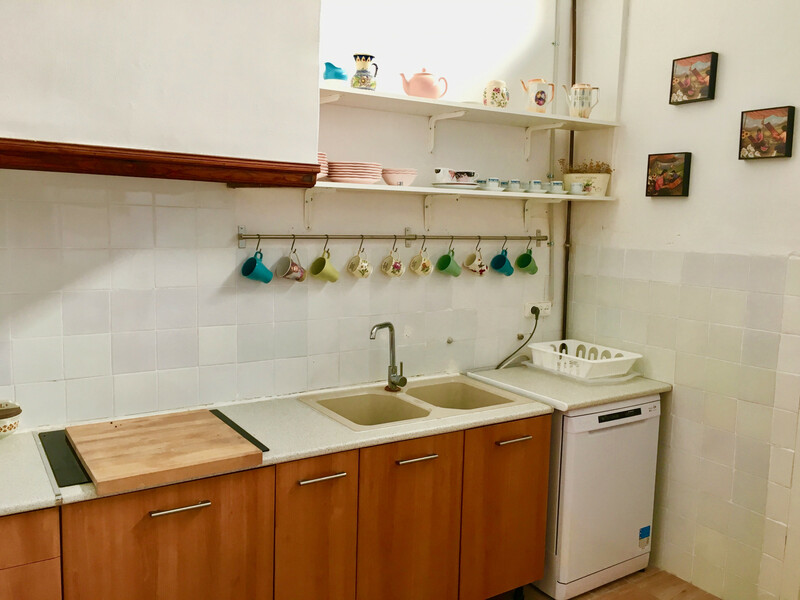 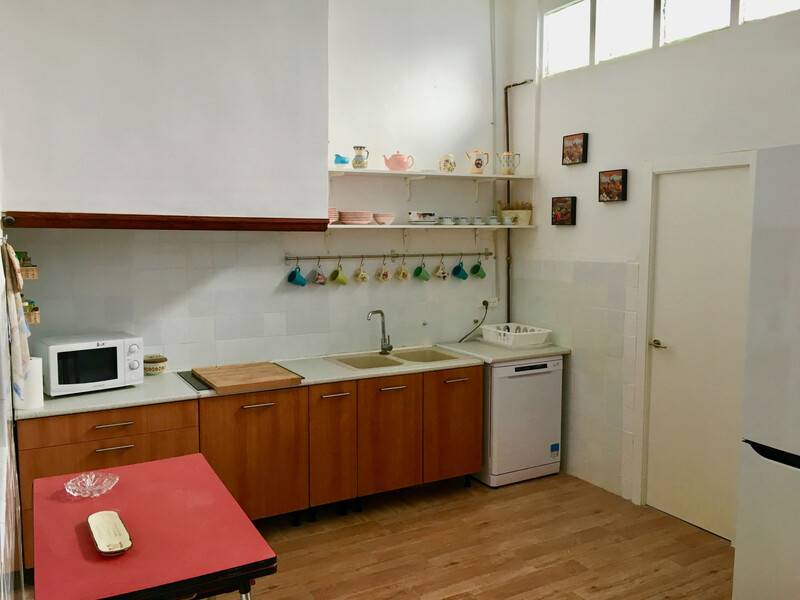 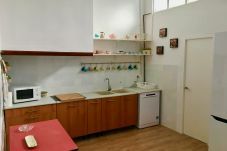 In the independent kitchen, refrigerator, microwave, oven, freezer, dishwasher, dishes/cutlery, kitchen utensils, coffee machine, toaster, kettle and juicer are provided. 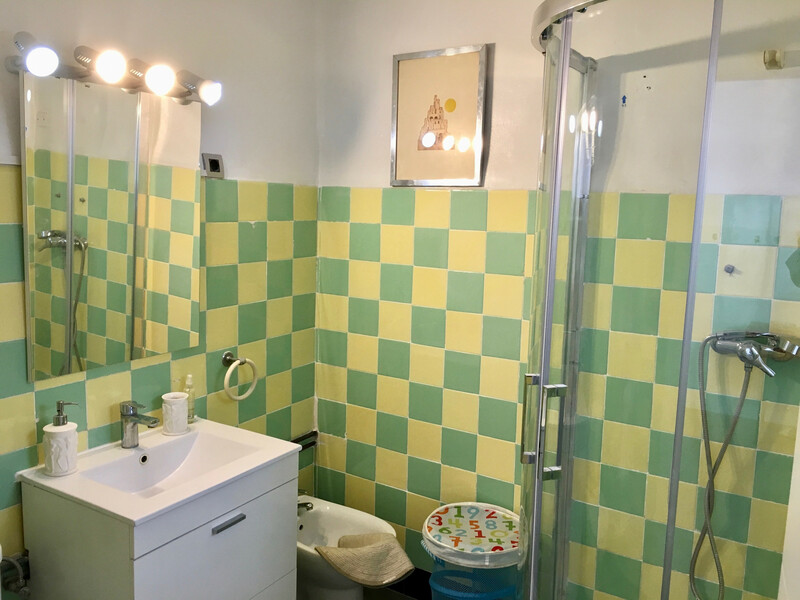 1 Bathroom with shower, 1 Toilet. 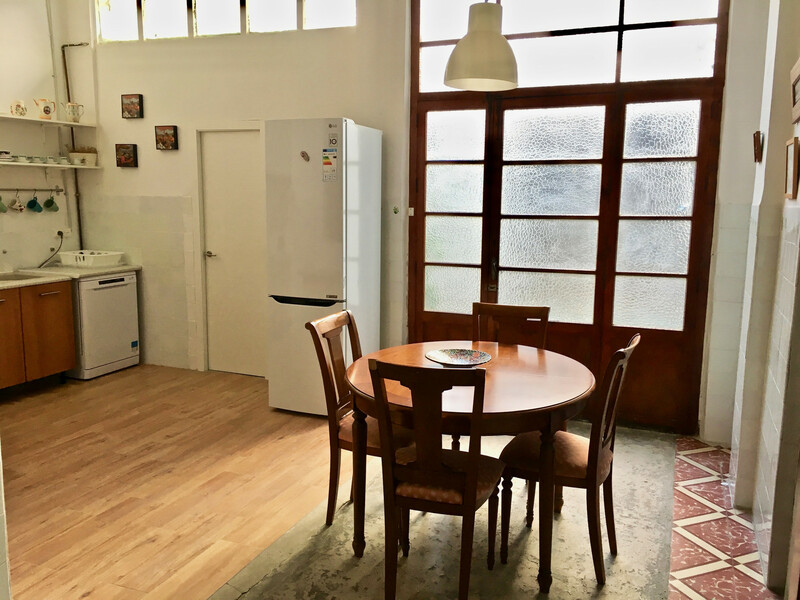 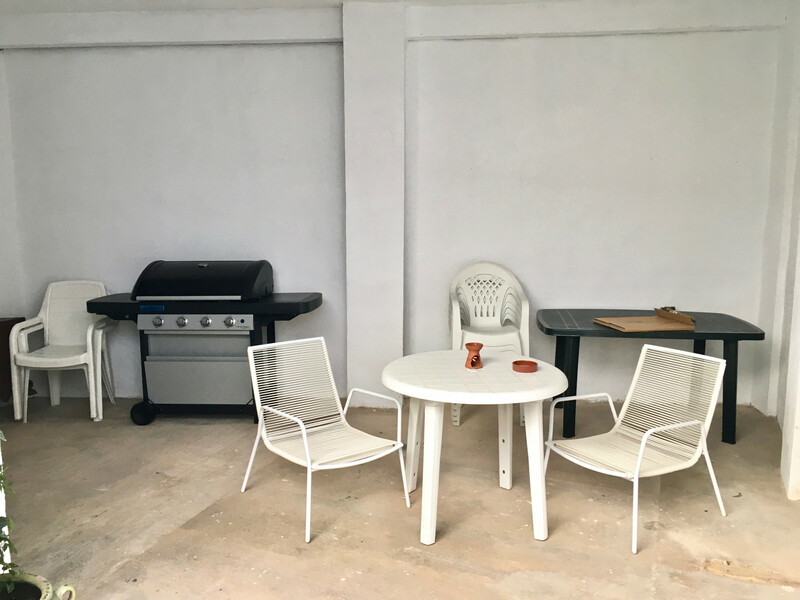 1 TV, DVD, garden furniture, 50 m² terrace, barbecue, iron, internet (Wi-Fi), 180 m² property, 180 m² plot, communal swimming pool ( opening date 15/6, closing date 3/9).